Home Fitness Steel Standard Kettlebell is made of cast steel in one single piece for home fitness purpose. One characteristic of Steel Kettlebell is that they are of the same size and dimension no matter how the weights increase, thus users can develop good training techniques, and don't need to get used to new kettlebell size when changing to a heavier weight. It is flat base designed for easy storing at home. A color coding system is introduced for easy weight identification, which is universally accepted. Looking for ideal Steel Standard Competition Kettlebell Manufacturer & supplier ? We have a wide selection at great prices to help you get creative. 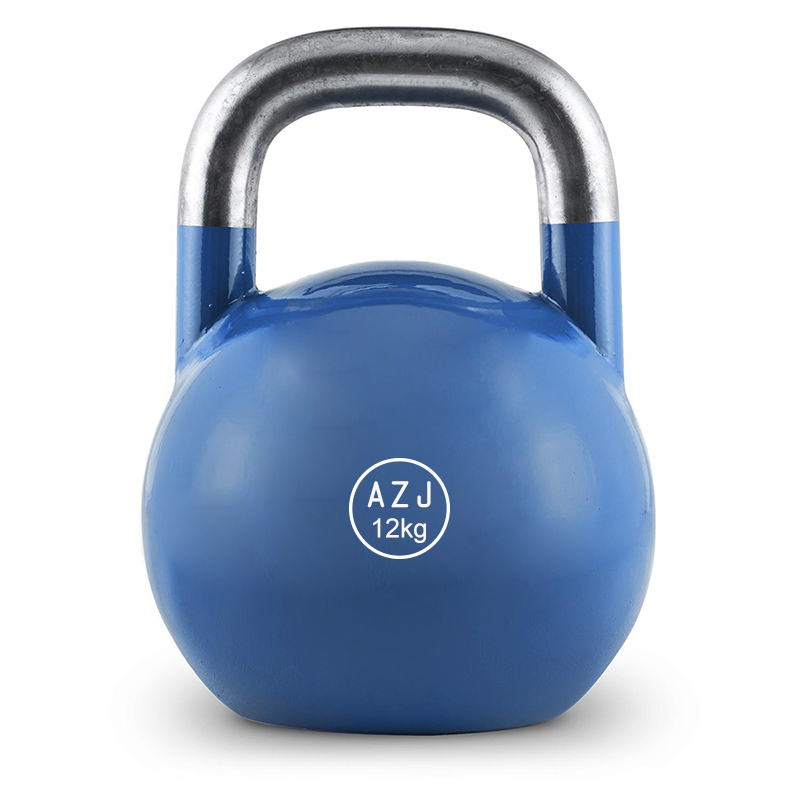 All the Coated Steel Standard Kettlebell are quality guaranteed. 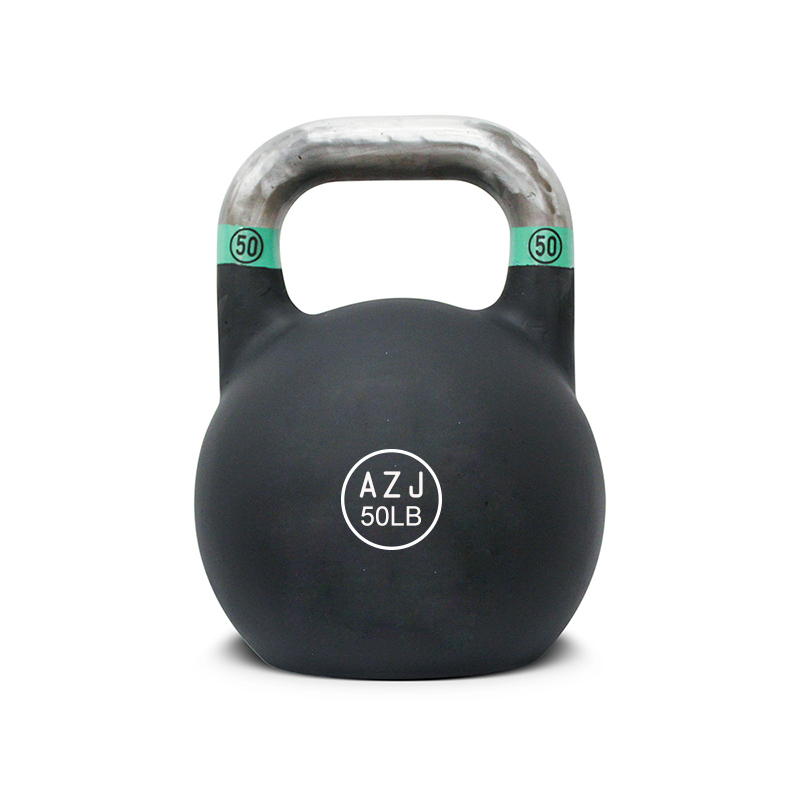 We are China Origin Factory of Durable Steel Kettlebell. If you have any question, please feel free to contact us.